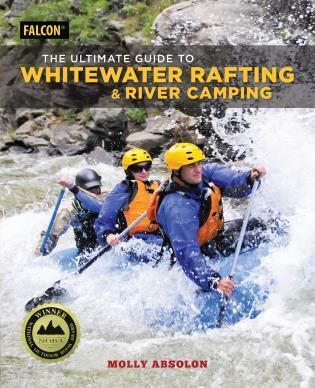 The hardest part of paddling South Carolina is choosing your route! From the mountain-rimmed waters of Lake Jocassee to the rapids of the Saluda River to rice-field canals along Wadboo Creek, the Palmetto State offers a variety of great paddles all year-round. 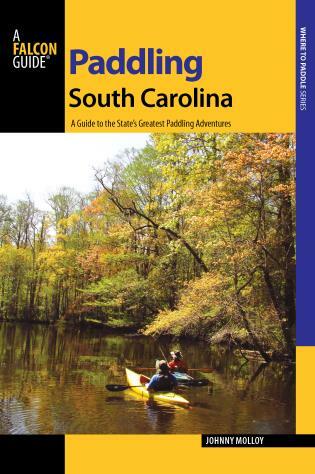 Paddling South Carolina features 40 paddling adventures throughout the state. 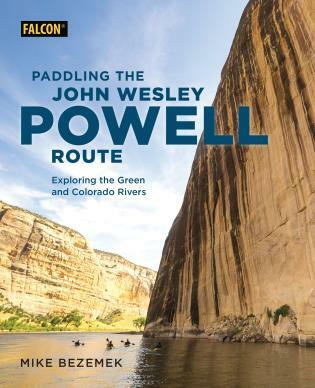 With a focus on recreational paddling, all trips avoid complicated put-ins, portages, and dangerous expert sections but offers concise paddle summaries, excellent route descriptions, GPS coordinates, and sidebars on geology and wildlife. Lakes and ponds, rivers and creeks are featured. 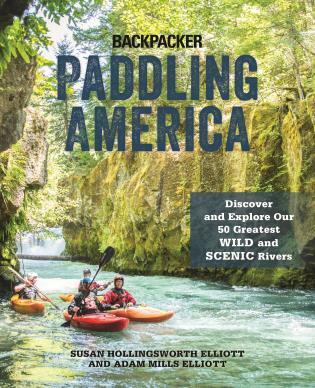 Johnny Molloy is the author of more than fifty books covering the Southeast and beyond, including Paddling Georgia, Paddling Tennessee, Best Easy Day Hikes: Charleston, South Carolina and A FalconGuide to Mammoth Cave National Park, as well as Outward Bound Canoeing Handbook. Visit the author at johnnymolloy.com.